Clare's Contemplations: PPP Day 31: What's Your Gift? Want more? 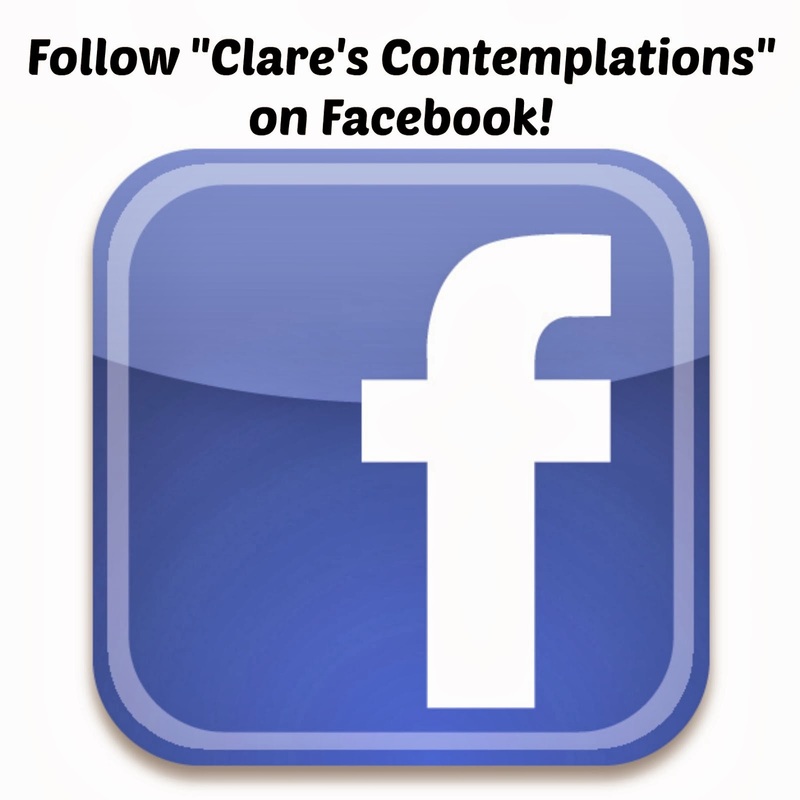 Follow "Clare's Contemplations" on Facebook! I had lots of ideas in mind for this final post in the series. But it is 9:45pm and I am sitting here in front of a blank screen. I just keep asking myself: what is the one thing that I want you to take away if you have read every one of the 30 posts prior to this one? Well, it is this: a perfect party is whatever you make it. It isn't what anyone else says or does, or recommends, or blogs about or posts photos of on Pinterest. It is you-using your talents and gifts to bless others through an event that promotes fellowship and celebrates people you love. So with that in mind, probably the first thing I should have written about, but didn't realize it is this: what are your gifts? Every believer has been given at least one (but usually more) spiritual gift(s). "Now to each one the manifestation of the Spirit is given for the common good." I say, "some" because there are a few that are debated that I didn't include, and some definitions vary. I'm not interested in starting an argument right now, so I won't say, "all". ;) There is an excellent definition of each of the gifts and a link to a spiritual gifts assessment here. If you don't know what your gifts are as a believer, definitely take the time to look that over! When I think of party planning, I usually think of the gifts of: hospitality, giving, adminstration- even evangelism and encouragement (those are usually your "people" people!). Guess what? I don't have any of those gifts! My gifts are teaching, prophecy (discernment and interpretation of Scripture is a good definition of that gift-I don't predict the future!) and knowledge. But yet, I get to put those gifts into action when I plan a party! How? Well, part of my teaching gift shows in my blogging-I like to tell people how to do things. ;) But a big part of teaching is preparing, right? Studying, planning, getting ready. I put all those skills to use. 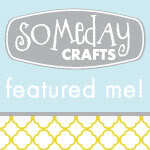 And prophecy- well, I try to incorporate Scripture into everything! I am constantly being inspired by the Word, and I seek to use it to inspire others. I plan devotionals for many of the showers I throw, and I always spend time in prayer for Scriptures that will be meaningful to the guest of honor, and either print and frame them, or include them in my present. The gift of knowledge helps me to understand what needs to be done and how to do it: whether with the party schedule or a tutorial online. I am able to let the Lord shine through when I seek to use my gifts to bless others. I don't have the gift of hospitality-as a matter of fact, I have been told my whole life that I am a little cold and stand-offish. That is something that I am trying to remedy with maturity, but I will never have the gift of hospitality. But I choose to focus on the gifts I do have-and that helps me to work through my shortcomings. And that also forces me to depend on the rest of the Body of Christ-to aid me and shore me up-together we function as one complete whole! Wisdom- you probably know exactly what would bless your guest of honor concerning a theme or special gift. Teaching-you are like me, and probably are good at planning out how to best "teach" your theme through displays and decor! Prophecy- use Scripture to inspire you, and incorporate it into your theme, it will help it to come alive. Mercy-you understand how special a party makes someone feel, you really sense what it is important to others, and you have a strong desire to bless them. Giving-you will want to do your best, because you love to use your time and money to bless others! Service-you won't mind the extra time and work a party requires, because you are humble and just want to benefit others through your actions. Administration- party planning is a breeze for you, because you are organized and know how to implement schedules and complete tasks in a timely manner! Discernment-you know how to decide what is vital and what can be passed over. You can tell what needs to be done to make the biggest impact! Faith-you believe that no matter what you do, if you are doing it for the Lord wholeheartedly, your actions will be a blessing! Evangelism-your skills with people make parties easy, you don't mind talking and you usually set people at ease. This is just some of the gifts, but I think you get the idea! Can I guarantee that each statement is true for your particular gift? No. But I can tell you that your gift is something that the Lord gave you to glorify Him, and He will show you how to best use it if you ask! Do you know what comes right after the passage in 1 Corinthians 12? It ends with, "And yet I will show you the most excellent way." (12:31b, NIV) That's right, it's the "love" chapter, 1 Corinthians 13! Why do you think it is the most excellent way? Any time that you use your gift, it has to be in love. There no doubt in my mind that Paul is connecting these two things for a reason. He wants us to clearly understand two things: we are to always use our gifts to bless others, and we can only do that when we are motivated by love. You can plan a party that is "perfect" in the eyes of the world and everyone will walk away not being changed at all. You can plan a party that is an abysmal failure in comparison to the ones in magazines and on the internet and it will be talked about for years to come if you do it in love-because it will stick in the hearts and minds of those who attended that the Holy Spirit was present and they left blessed. So for my final thought: are you using your gifts to plan a party? That's just perfect! I hope you enjoyed this series. It's over now, but there's usually something going on around here-I hope you will come back for more! This is day 31 of "31 Days of Perfect Party Planning". See the rest of the series here.